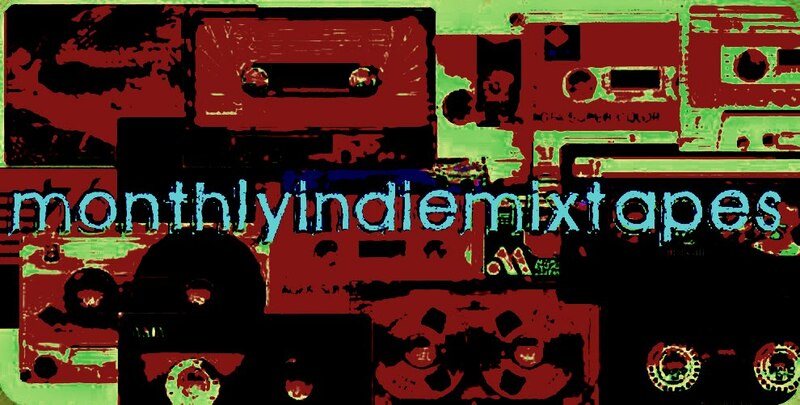 Welcome all to the very first, brand spankin' new, "MonthlyIndieMixtape". After the success of the weekly mixtape's I do hope you spread the word and get some more listeners over here for the monthly lists. Great bands, great songs. Great times to be had by all. There is a nice little mix in here that includes some rock, some folk, some dance and some experimental. But most of all the music includes heart. Check it out for yourself and let me know if you like the new design. Alondra Bentley - Of All Living Creatures, Why A Human Being? So get downloading and get listening!!! I really hope you enjoy it as much as I do!